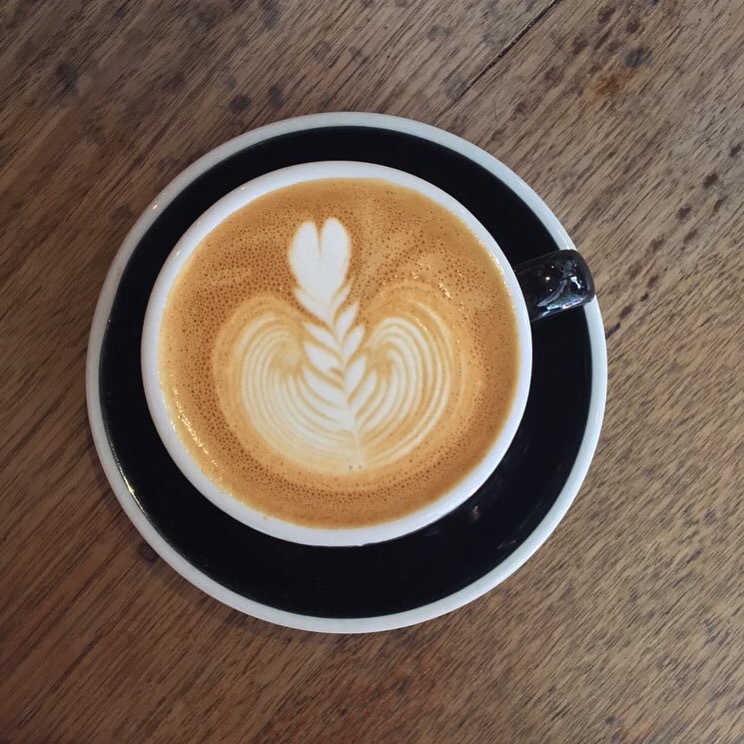 I recently travelled to Melbourne and indulge myself into one to two many flatwhites, but with such a strong love affair, how can I resist? And any excuse to hold something warm in my hands with it being so cold. I felt like I was back in the UK, totally unprepared for Melbourne’s 4 seasons in one hour! 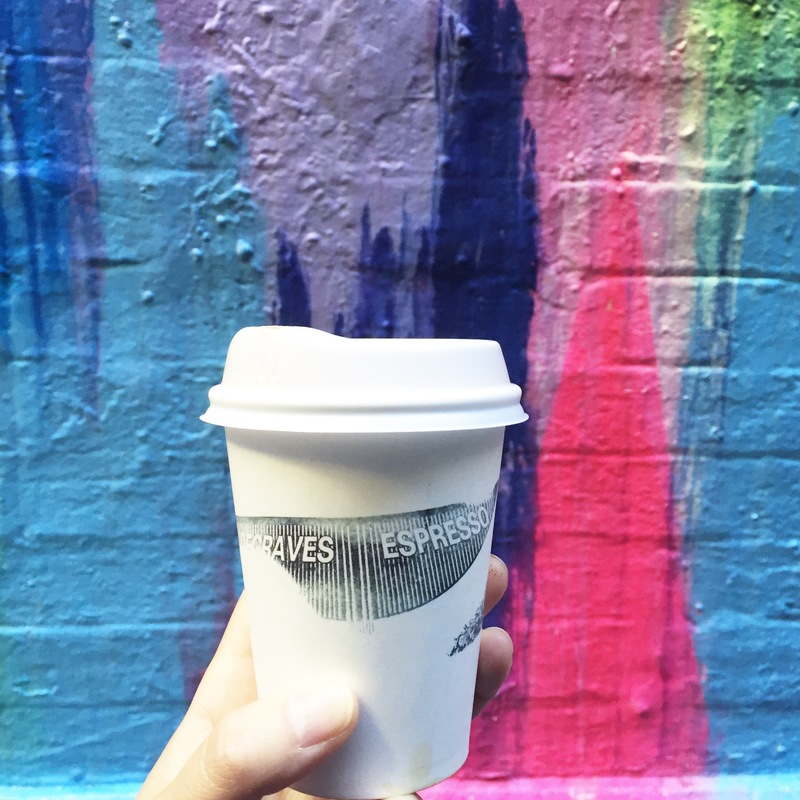 Here are some favourites around Melbourne’s CBD area. 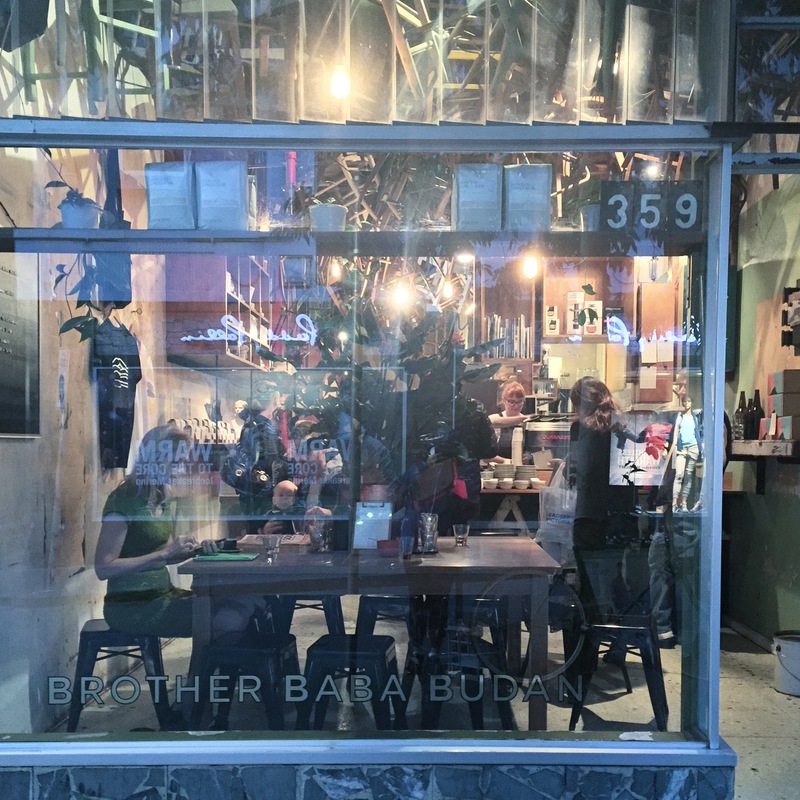 The first 2 coffee images are from Brother Baba Budan and is one of my top 3 coffee places anywhere in the world so far. 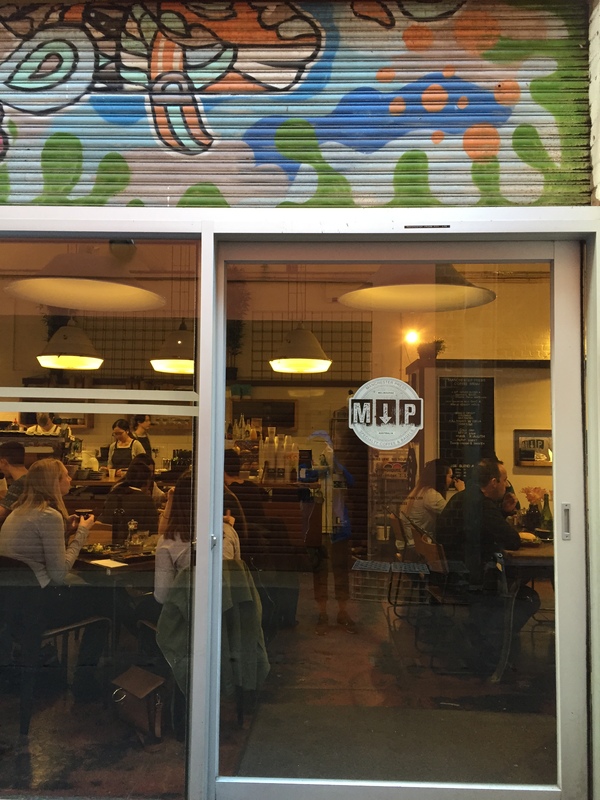 It’s a pretty quirky cafe with chairs hanging from the ceiling serving a handful of pastries. Love smelling the coffee aroma as I approach the cafe, there tends to be a queue of people which is no surprise whom mostly get take out, however, there is a one table right at the front and a bench which sits a few. No free wifi. This place will not disappoint. 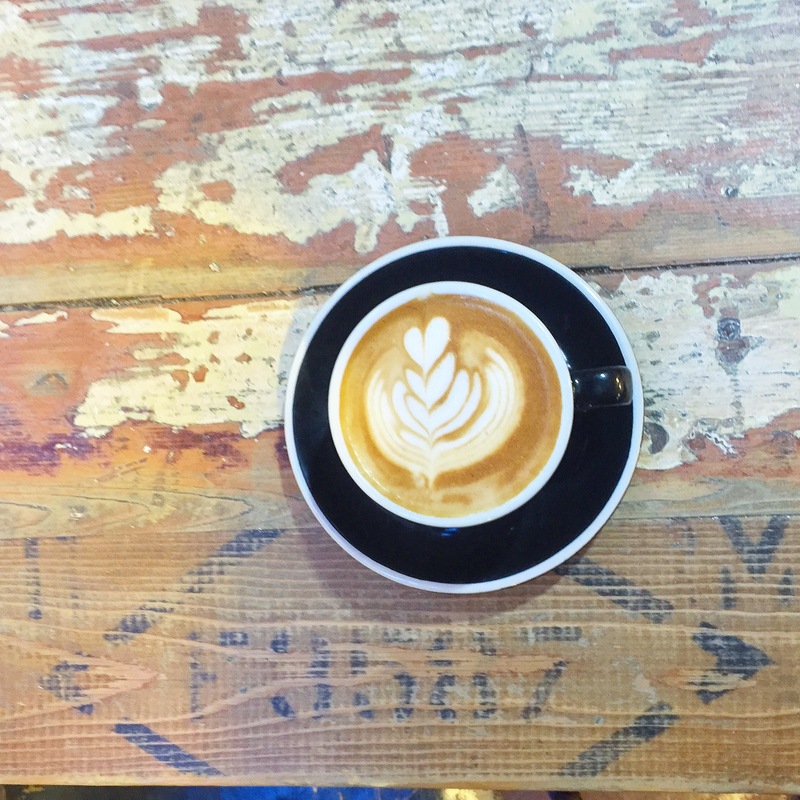 Degraves Espresso serves breakfast and coffee with vintage seats and a wooden bar. I enjoy people watching here as it is located down a bustling alleyway. No free wifi. 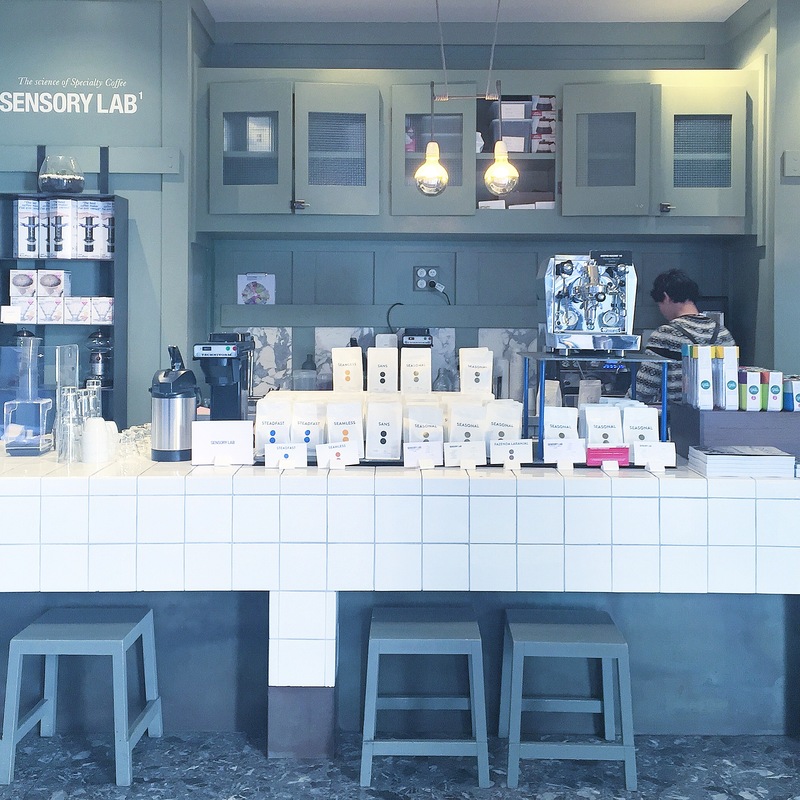 A new one added to my list is Sensory Lab which has not just great coffee but also free wifi (travellers joy)! Downstairs is David Jones, hence, the ‘classy’ but ‘down to earth’ feel the cafe offers. Here I sat at a booth with hanging lamps, which I am inspired by. They serve pastry and food too. Yay! 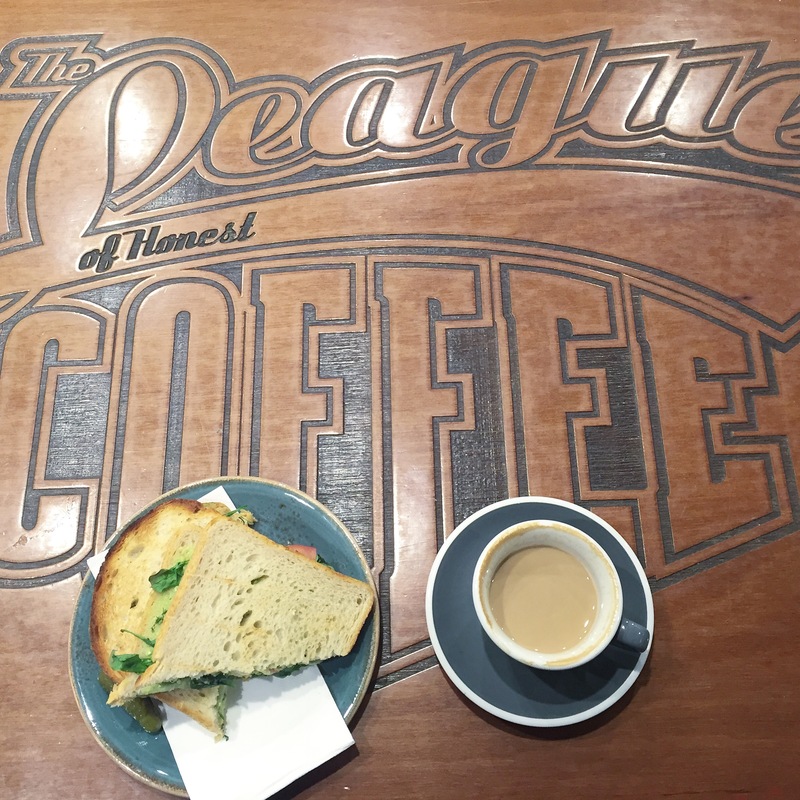 The League of Honest Coffee is spacious and serves breakfast and coffee as seen in images six and seven. Spend alot of time reading the newspaper and magazines on offer whilst I take my time sipping my lover. 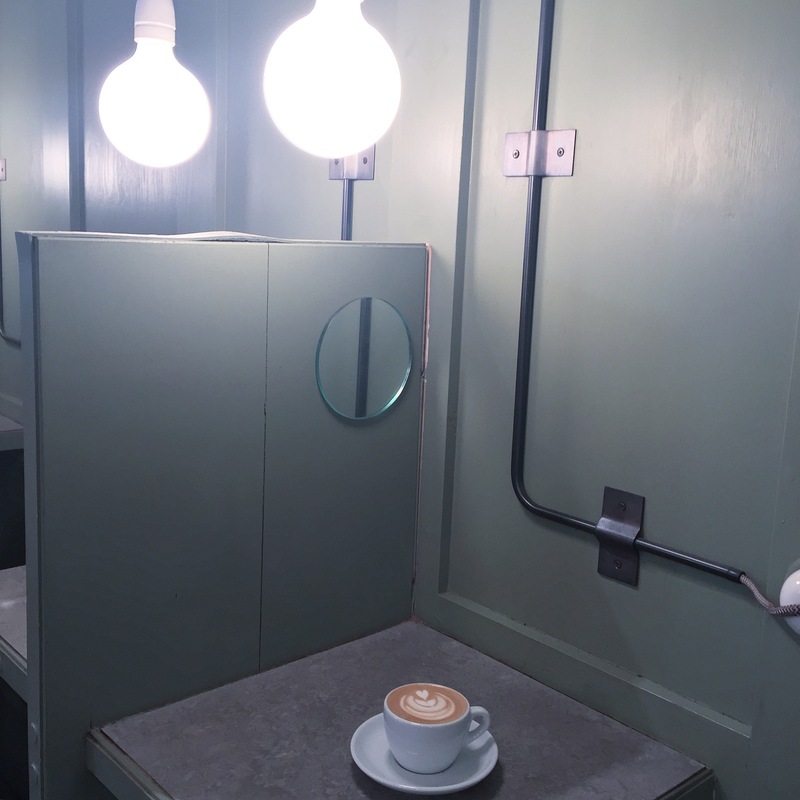 Just around the corner of Brother Baba Budan is Manchester Coffee which serves coffee, breakfast and bagels in a chic cafe. No free wifi. 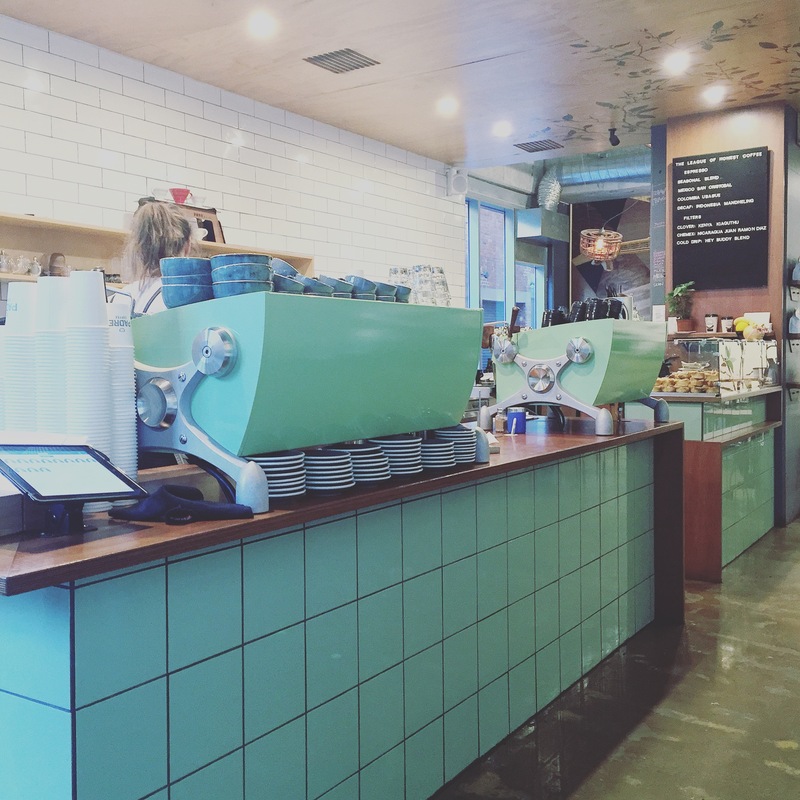 The last image is Padre Coffee at the Queen Victoria Market which I highly recommend to visit. 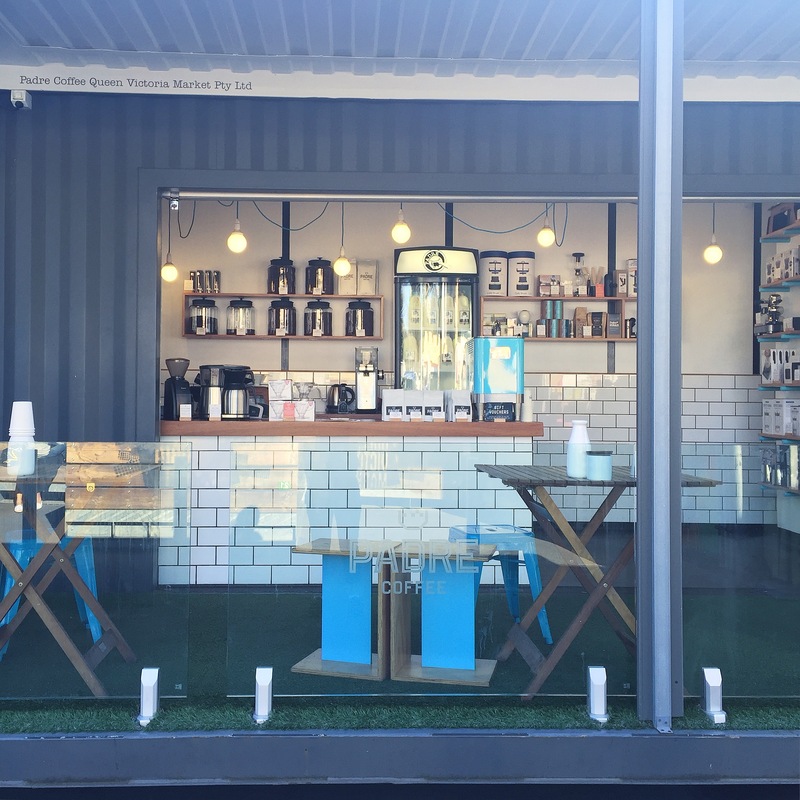 Lot’s of fresh food, places to eat and of some good coffee choices including this cute cafe. No free wifi.